Hi guys! 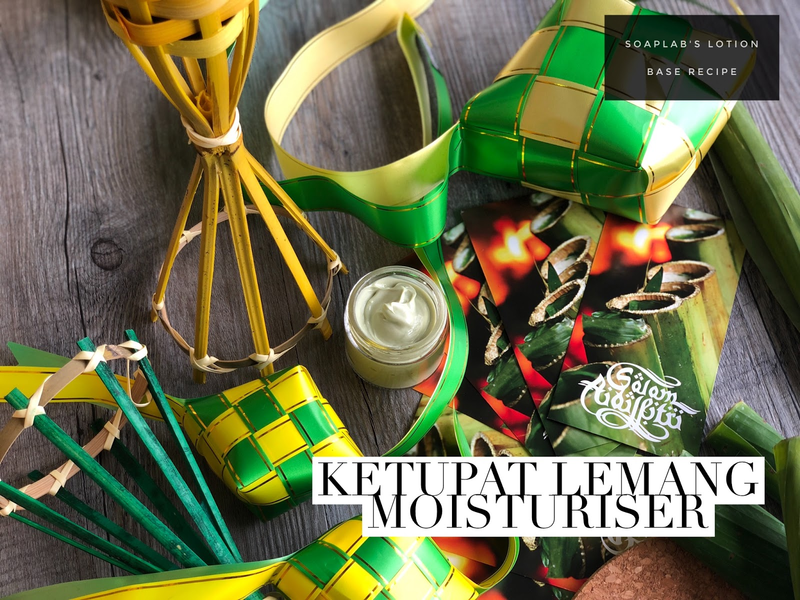 The next item in our Lemang & Ketupat series is ... what comes after cleansing? Moisturizing of course! This facial moisturizer contains sage leaf essential oil that helps with tightening your skin. It gives you firm younger looking skin in no time at all, which is what you need for the festive season. Next up, aloe vera extract. It has so many great properties such as moisturizing, reducing inflammation, and also fights aging. The best part about this moisturizer, is that all the ingredients are natural and suitable for most skin types, even sensitive ones! We use a non-greasy lotion base from Jojoba oil. It's super absorbent and leaves your skin moisturized from within with a glowing supple look all day!